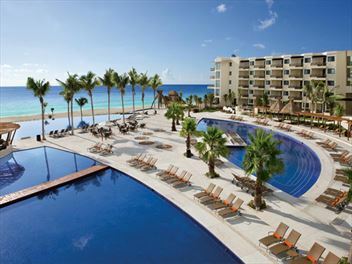 A family-friendly resort in the beautiful setting of Cozumel, off the coast of south-eastern Mexico, Cozumel Palace is a fun-filled island retreat with a relaxed ambience. 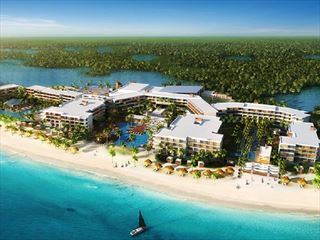 The facilities offer something for everyone, whether you want to relax and unwind or make the most of the beautiful waters with a watersports activity. 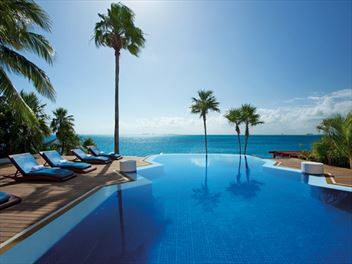 This stunning region is the perfect setting for scuba diving or snorkelling, with amazing marine life to explore. 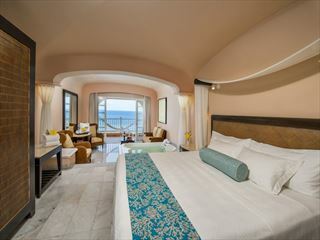 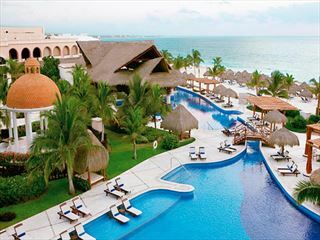 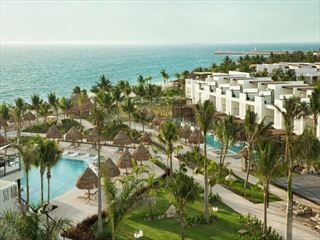 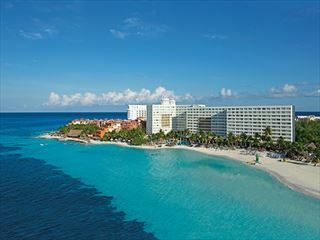 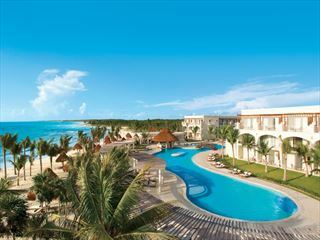 All-inclusive Caribbean luxury awaits at Dreams Sands Cancun Resort & Spa - perfect for couples and families. 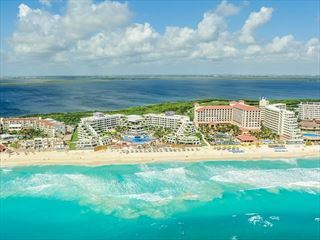 Located along Cancun's Zona Hotelera, the hotel boasts gorgeous white sand beaches, an abundance of nearby restaurants, and only a 30 minute drive to downtown Cancun. 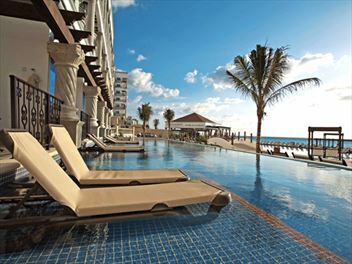 The exciting and romantic Grand Oasis Sens is located on the pristine shore of the Caribbean Sea, just 15 minutes from Cancun International Airport and 20 minutes from downtown Cancun. 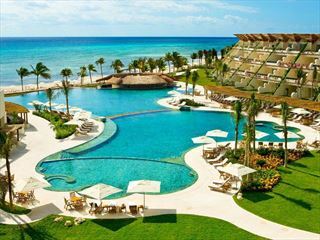 Set on the coast of Mexico, Grand Velas Riviera Maya is a luxurious resort boasting beautiful surroundings, fantastic facilities and inviting accommodation, and is only a short distance from the coastal town of Playa del Carmen.